Beautiful home in Monroe. 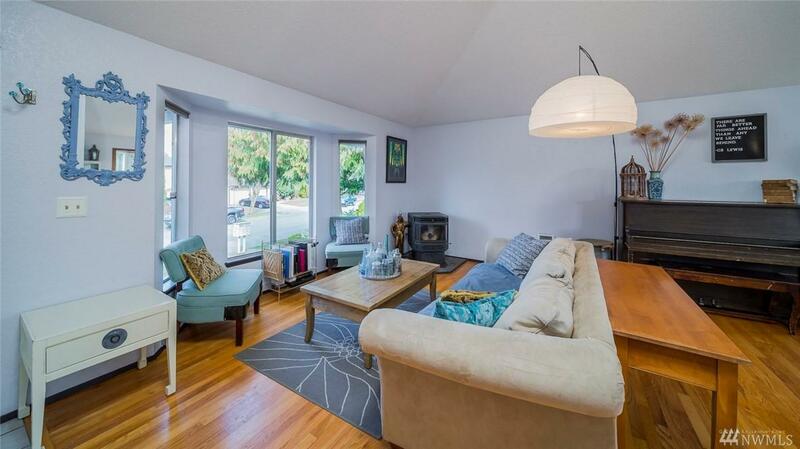 The main living area features a large open living, dining and kitchen with vaulted ceilings and a cozy pellet stove. 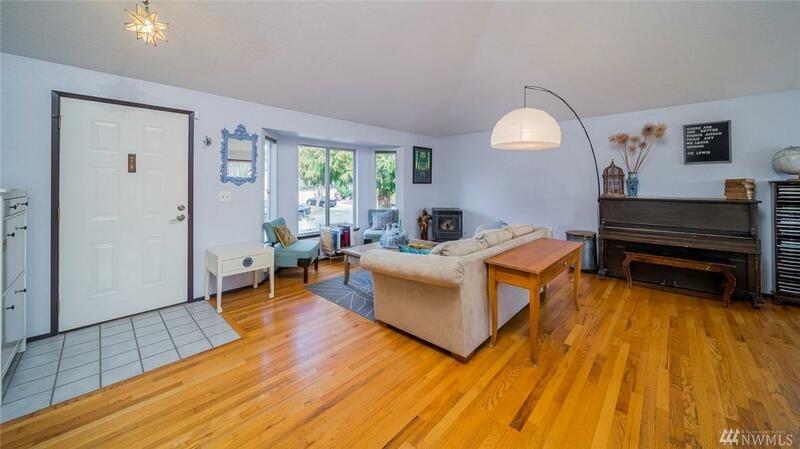 3 beds/2 baths upstairs plus a family room and laundry room with a bath down. 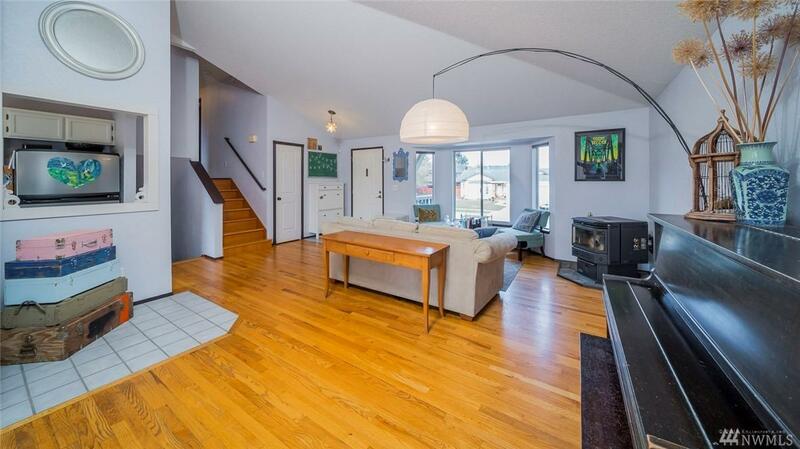 Situated on a HUGE flat, fully fenced yard with garden beds. A 2-car attached garage, metal roof, cement planked siding, this one is built to last! 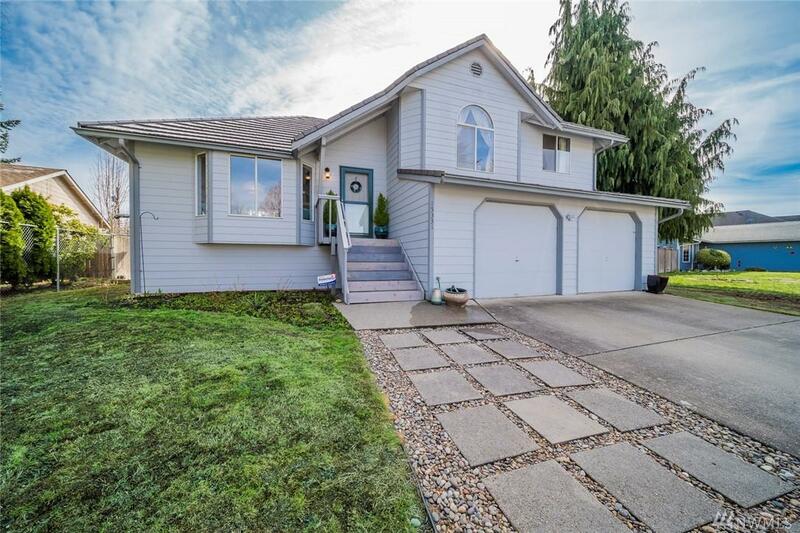 Close to all the amenities, trails, parks, lakes, restaurants and shopping and quick access to SR 522, HWY SR 2 & SR 203.